Get More Use from Your Porch Year Round! 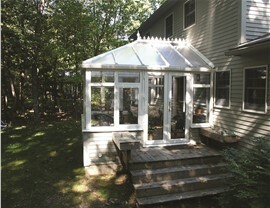 Enjoy your outdoor space all year long with a beautiful porch enclosure! If you already love spending time on your porch, imagine how much more enjoyment you'd get from it with a beautiful porch enclosure. 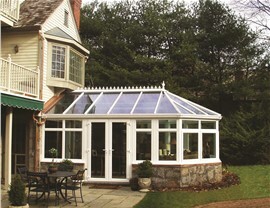 Since 2004, Palmetto Porches has been one of this area's leading providers of Bluffton porch enclosures and other quality sunroom additions. Our team is dedicated to 100% customer satisfaction by providing superior workmanship and using only the best materials. 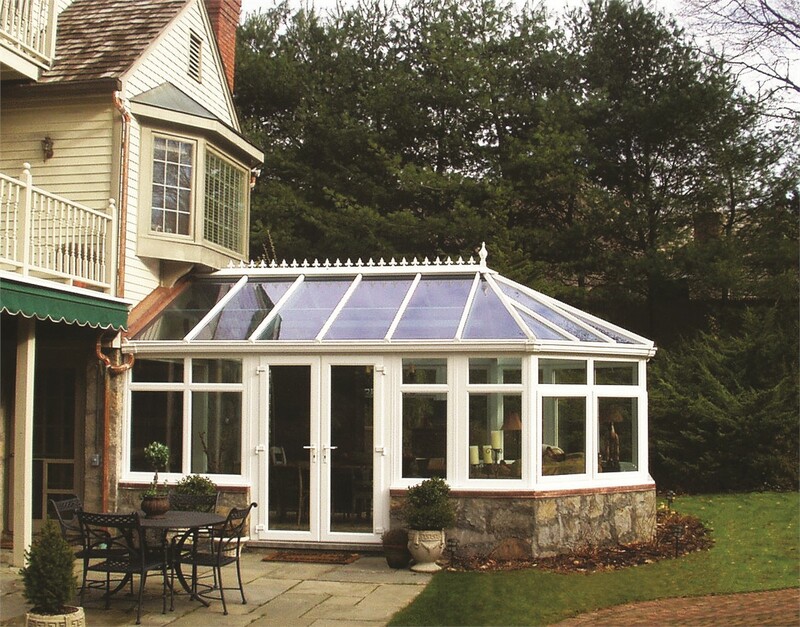 Our locally-owned business also offers cost-effective pricing, helping local homeowners to afford the quality sunrooms and enclosures they deserve. 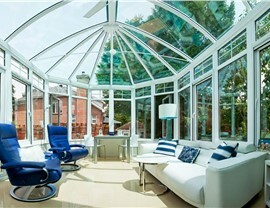 Bluffton Sunrooms and Porch Enclosures Experts! Durable Materials: We don't cut corners when it comes to construction. In fact, we use the most durable materials in the industry, so your enclosure can withstand all types of weather without rusting, warping, or fading. Superior Workmanship: The best materials in the world don't mean anything if they are improperly installed. Our certified, experienced team has the training necessary to execute a flawless installation on every job. We've transformed many Bluffton patios into usable space, and we'll do the same for yours! 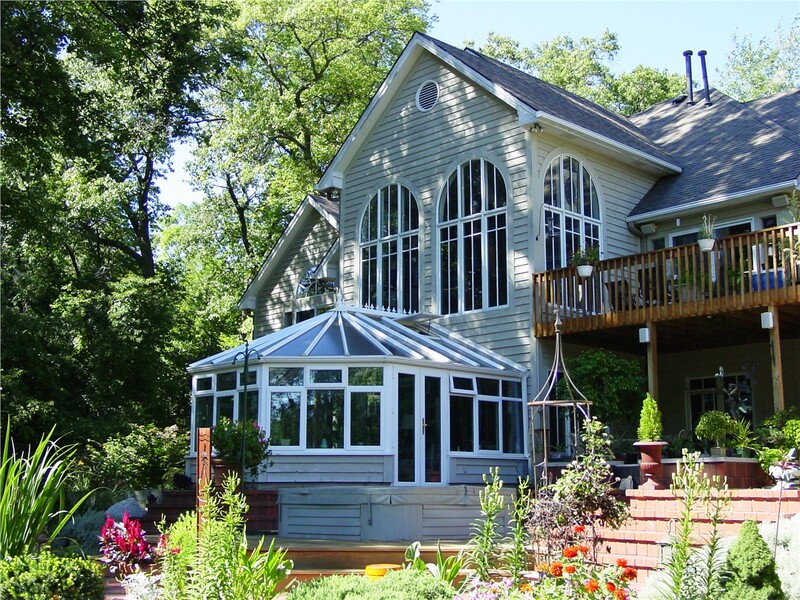 Custom Design Plans: We create the plan for your porch enclosure specifically for you, allowing you to add custom features and create a space you'll love for a lifetime. Affordable Pricing: You'll never have to sacrifice quality for competitive pricing when you choose Palmetto Porches. 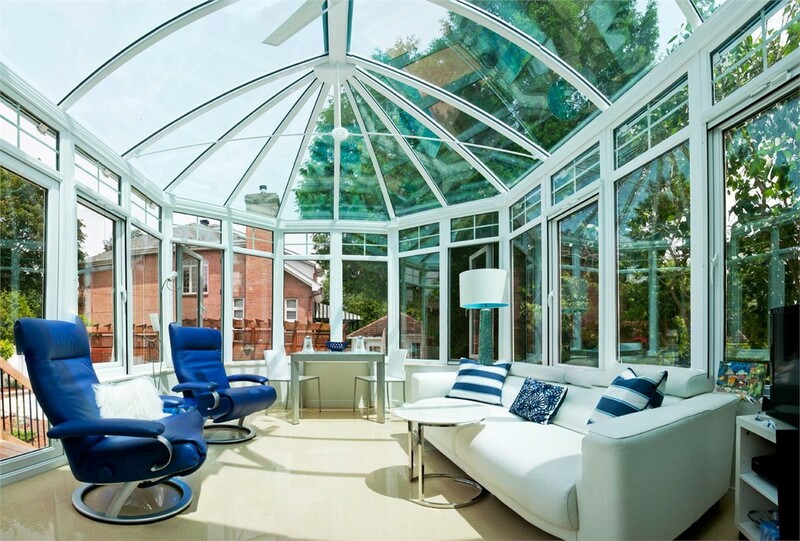 Whether you want to add a four-season room or a screen room where you can enjoy the evening breeze bug-free, we have stunning solutions that let you create a lovely space where you can spend time with family and friends. 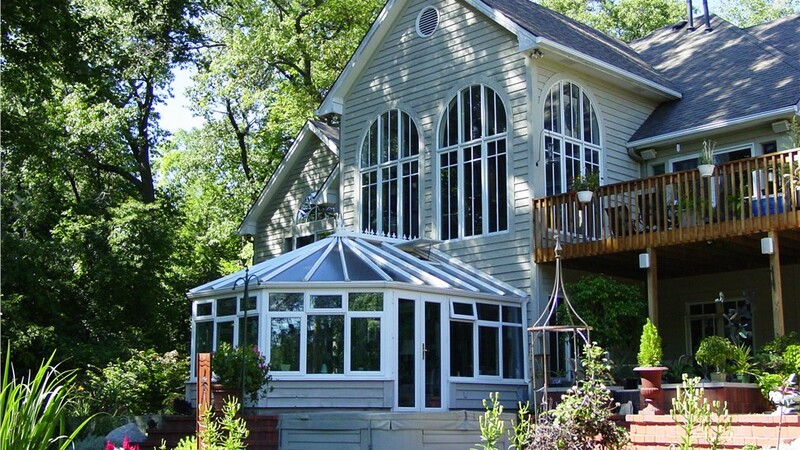 Call Palmetto Porches today to learn more about our Bluffton porch enclosures and other sunroom additions. You can also fill out our online contact form to receive a free, no-obligation design consultation!